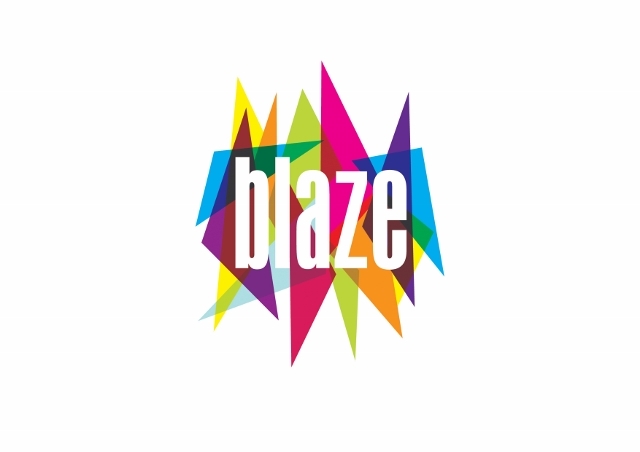 Lancashire’s Blaze Festival 2015 is giving young musicians, bands and songwriters (aged 14 -21) the opportunity to perform at live music events in Skelmersdale. Halloween Music Extravaganza @ Engine Rooms on 31st Oct (3pm – 11pm). Open to applications from young bands across Lancashire!